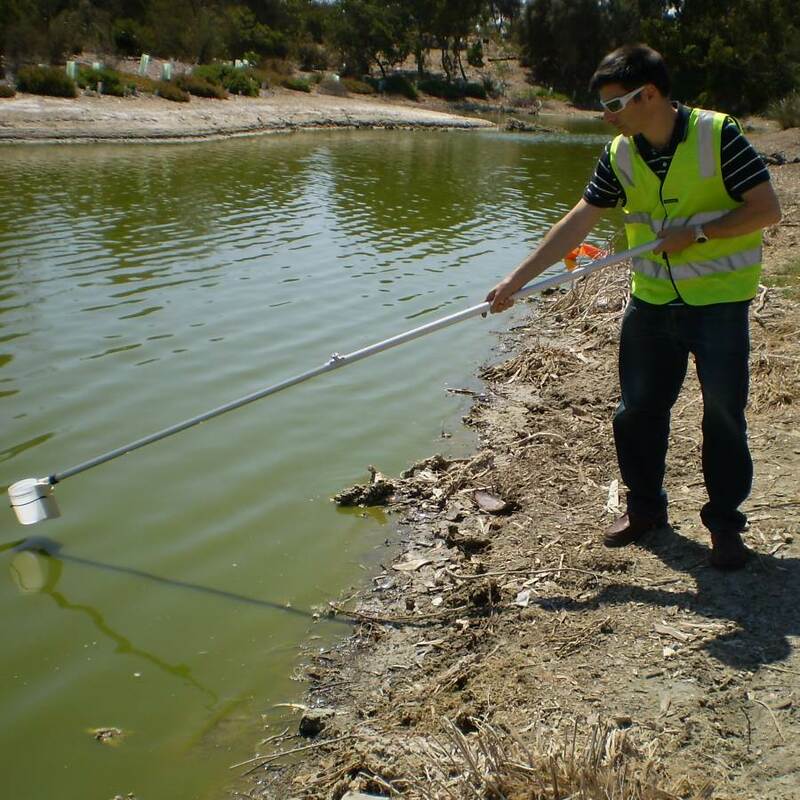 The Swing Sampler enables you to reach out up to 2.4m from a river bank or shore to take a 1.2L surface water sample. 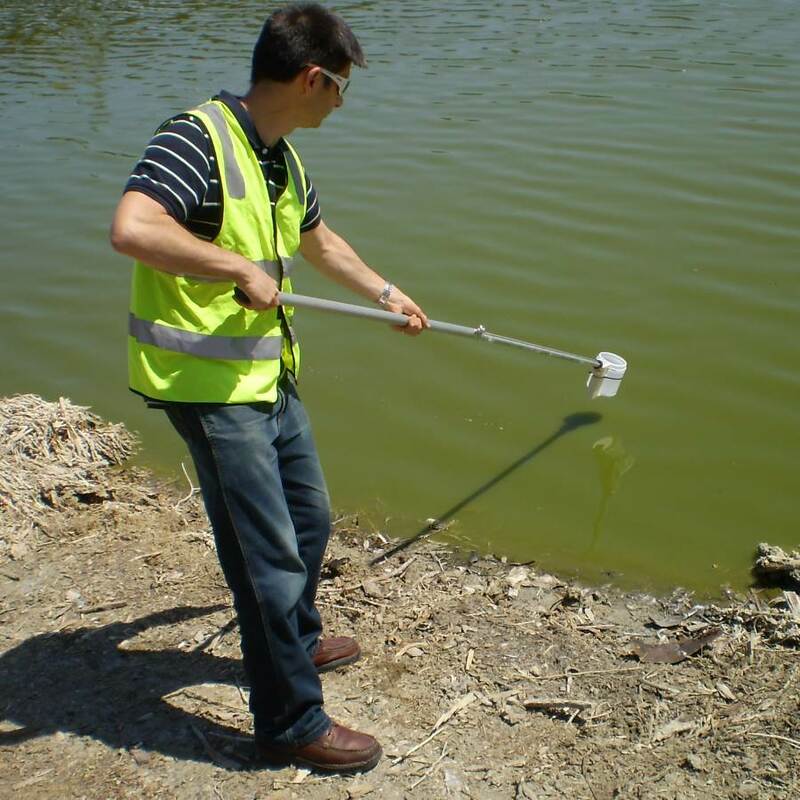 It can also be used for reaching into tanks, drums, or any difficult locations. The re-useable sample jar is made from landfill-biodegradable plastic, so when it eventually gets disposed to a landfill it will biodegrade. 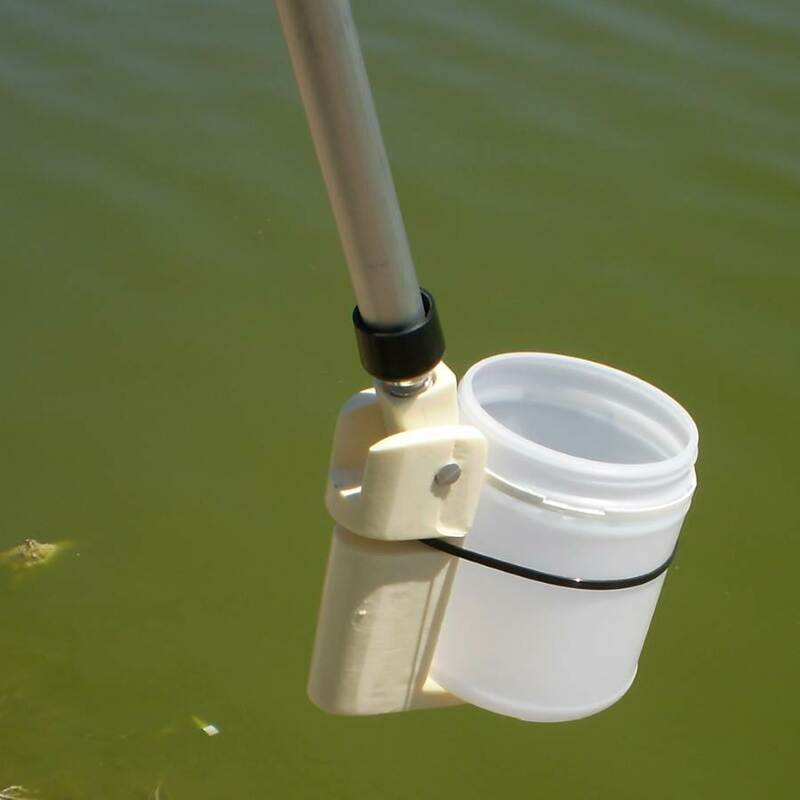 The Swing Sampler enables you to reach out up to 2.4m from a river bank or shore to take a 1.2L surface water sample. It can also be used for reaching into tanks, drums, or any difficult locations with up to 90 degrees rotation on the free-swinging head. The sample jar has a volume of 1.2L and can be re-used (recommended to use Decon 90 to clean between samples). The sample jar is also made to be landfill-biodegradable (once it is disposed to a landfill it will be a food source for microorganisms) so you can rest assured you are using plastic responsibly.